Do you find microwave cleaning a difficult, laborious task? Then cast aside your cleaning gloves, because you needn’t worry how to clean your microwave any longer! 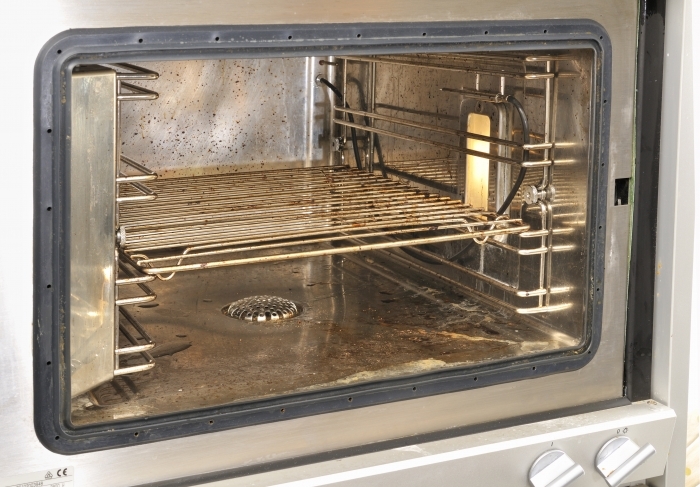 Our oven cleaning specialists are fully trained to clean all kinds of appliances. 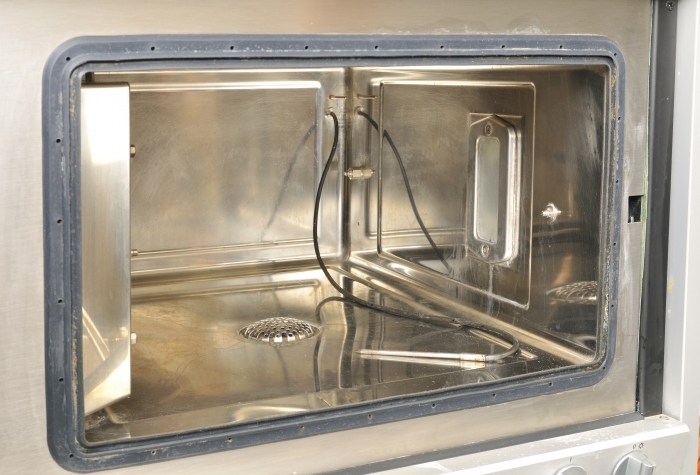 Ovenclean’s unique deep clean products are also designed to clean microwave ovens. 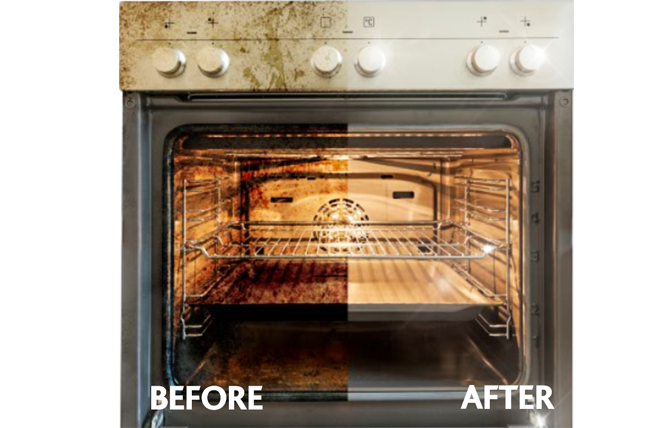 Ovenclean specialists have the expertise to tackle all makes and models to get great results from all microwave oven cleans and combination microwave grill cleans. Retaining your microwave’s sterling finish is imperative and our unique range of cleaning solutions will make it sparkle! What’s more, the ‘no added caustic’ formula is safe to use on any surface – enamelled, chrome or stainless steel – working to protect the finish of your clean microwave oven. To talk to your local specialist about your microwave cleaning requirements and a free no obligation quote call 0800 840 7127 or get a free quote online. Our cleaning system is completely exclusive to Ovenclean’s network of local specialists. The cleaning system and range of products ensure that our customers benefit from a safe working environment and a fume-free home. Furthermore, all cleaned ovens and appliances are completely safe to use just as soon as we’ve finished – no mess, no fuss, no bother! We aim to complete work with minimal disturbance to family and home. The professionalism and quality of our service, coupled with our innovative cleaning system all contribute to the convenience offered to our customers. We had our double oven and microwave cleaned this morning - so shiny and clean! All spotless and a very good service, would highly recommend Ovenclean anytime. I will certainly be in touch again.